The moment your feet hit the sand you will relax and be on Fiji Time! 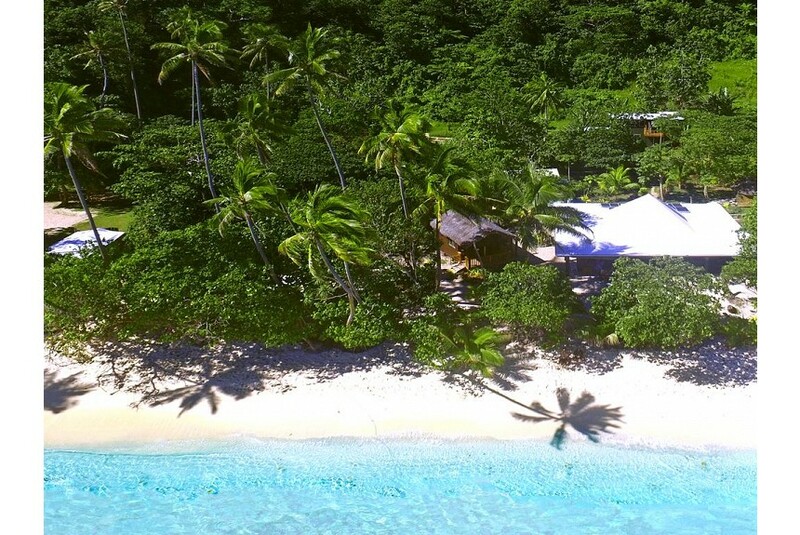 Qamea Island, just north of the garden island of Taveuni, is home to Maqai Beach Eco Surf Resort (Pronounced ‘Mungai’). You will be warmly hosted by The Maqai Team who will do their very best to make sure your holiday is a special and memorable one. Come and embrace the ‘Real Fijian Culture’ that the northern islands provide. Your guest experience will be infused with the cultural, social, and environmental features of the local area. This intimate five hectare Fiji surf resort is nestled amongst a backdrop of rain forest, a stretch of private white sandy beach fringed with coconut palms, magnificent coral reefs and crystal blue warm water.